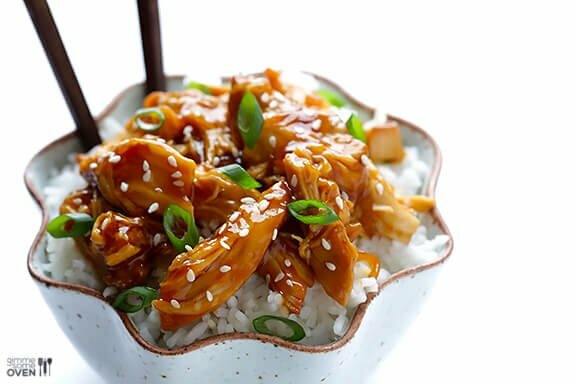 This slow cooker teriyaki chicken recipe is easy to make in your Crock-Pot. 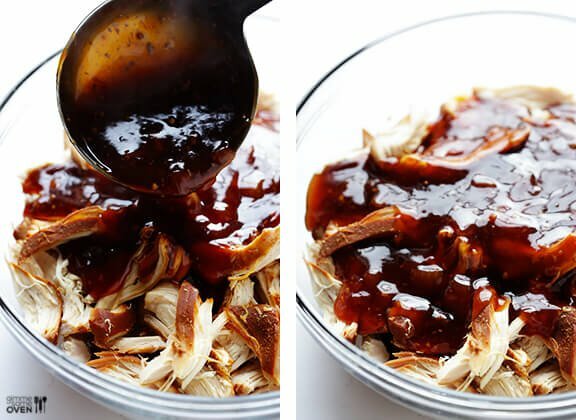 Plus the homemade teriyaki sauce is naturally sweetened, making it a chicken teriyaki recipe you can feel good about enjoying down to the last bite. 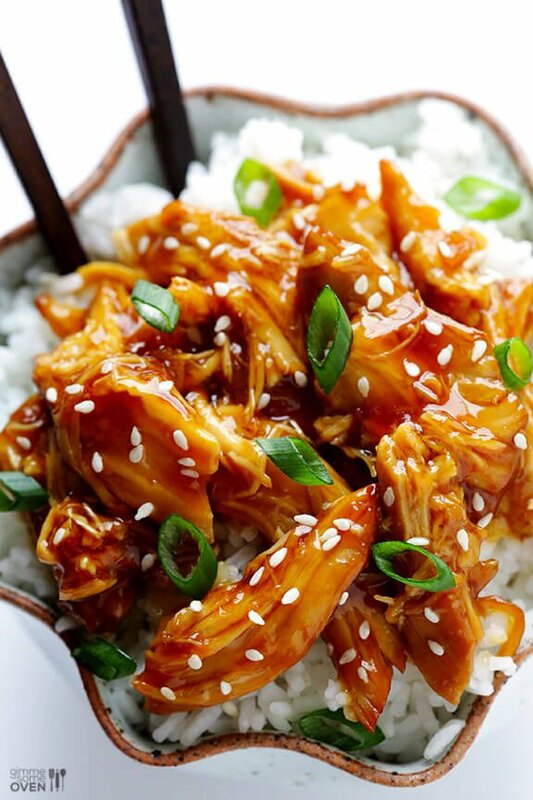 This version includes all of the delicious sweet and savory teriyaki flavors you love. 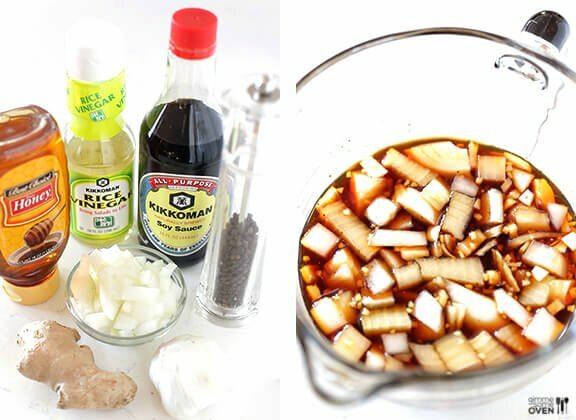 But this easy homemade teriyaki sauce is naturally sweetened with honey instead of refined sugar. 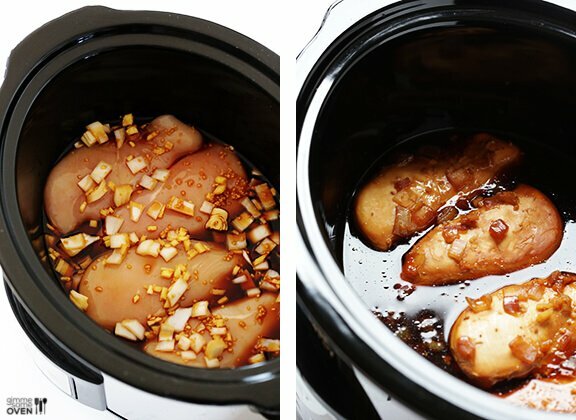 And since your slow cooker is going to do most of the work for you, there is very minimal prep time required. 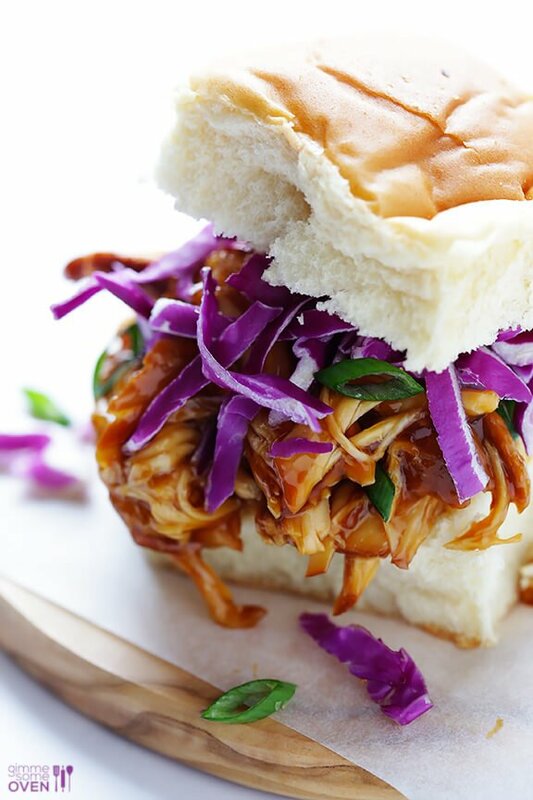 I think we can call that a win-win.